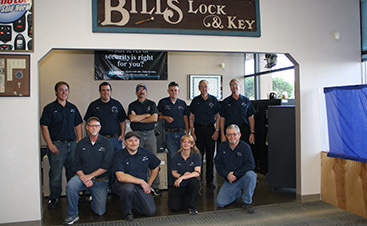 Here at Bill’s Lock and Key, we are a locksmith company in Albuquerque. We are proud to do our part for the community, and enjoy keeping people in control of their personal property. That means we stand by the work we do. But every company says that, right? Well, we want to prove it. 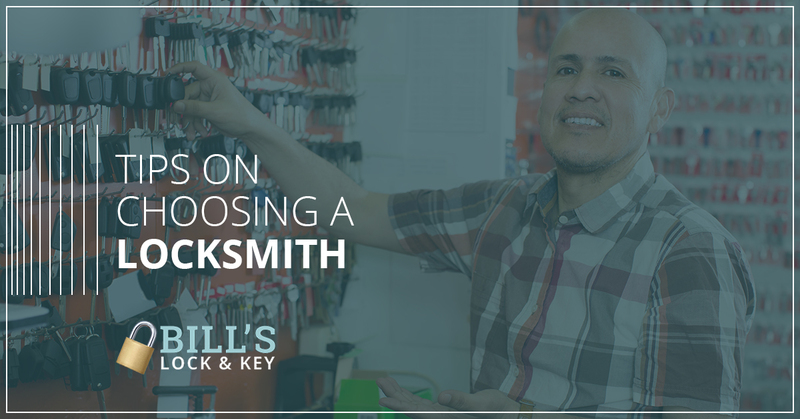 To help make sure that you make the right decision on your locksmith, here are some tips on choosing the right locksmith company. In general, the world of reviews may be moving online. But that does not mean you should rely solely on online reviews. Many review sites are not reputable, and just reward the highest bidder with the best ratings. That does not mean they all are useless, but it does mean you should look at other places to verify the professionalism of the company you’re looking at. One of the most effective ways to vet somebody is to ask for personal recommendations. We love getting new customers through word of mouth, so if you know anybody who has used us before, ask them about us yourself! Okay, we just lambasted review sites, but they aren’t all bad. While even big review sites have been accused of having a pay-to-play structure (now ruled legal by the 9th Circuit), there are still some reputable business review sites out there. The Better Business Bureau is one such review site, and is a great place to vet all businesses, including locksmiths. The last thing you want is a locksmith who does not know what they are doing. Check where they got their credentials for before doing business, and always make sure that they are insured. If they aren’t, you could be liable to pay for your own property if they break something. It’s also a best practice for locksmiths to check the owner of the property’s ID before they get to work. If they don’t, this could be a red flag. 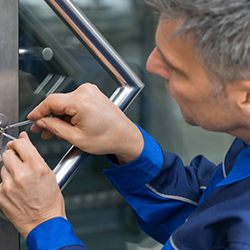 While finding a professional locksmith that can do their job efficiently and correctly is the number one priority, there still is the matter of cost. 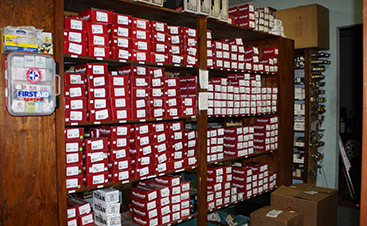 Most locksmiths should be able to give a ballpark estimate just from a phone call alone. Make sure to ask if there are any additional fees, so that you are not blindsided once you get the bill. In the end, unfortunately, for most business services, the burden is on the consumer to find the best service for their needs (barring things like false advertising, breached contracts, etc.) So make sure that you trust your gut when talking to the people working on your property. Locksmithing is just one of those services that you have to be a little careful about when it comes to scams (as with any security service). Some common ones to look out for are hidden charges (make sure you ask before accepting a service), claiming that a lock cannot be picked and must be replaced (at a high cost), impersonating another local business, or being directed to a call center when you dialed a local number. Follow these steps, and you can help ensure that you get a locksmith who will work for you. 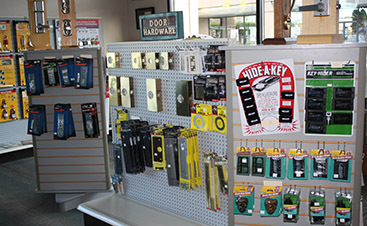 Here at Bill’s Lock and Key, we want to prove the quality of our Albuquerque locksmith services, so make sure to add us to your list of potential companies! For more information on why you should choose our locksmith company, please don’t hesitate to give us a call at your earliest convenience. One of our friendly and knowledgeable representatives will be happy to answer any questions that you may have.